A Canadian lawyer is planning to write the world’s first law book covering bitcoin and other digital currencies. To help in the complex task, Christine Duhaime has already prepared a team of collaborators, including economists, legal experts and financial crime experts. The book will aim to provide guidance and insight into the emerging field of digital currencies and tackle legislative issues on a global level. 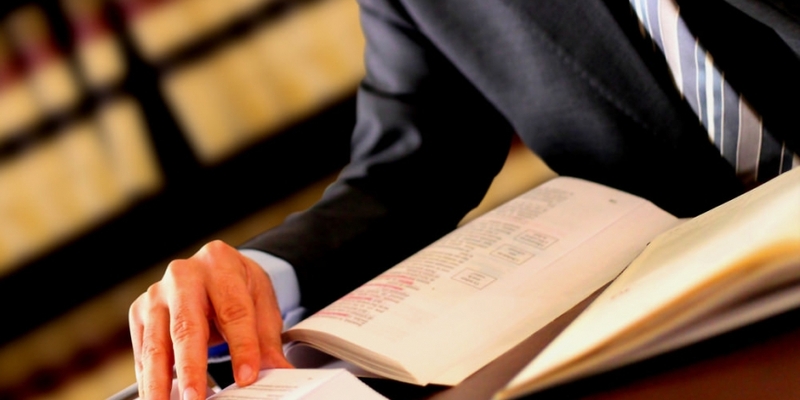 Duhaime is a partner at Duhaime Law, a financial crime lawyer and a certified anti-money laundering law specialist. She advises clients on financial regulation and financial crime compliance. Duhaime stressed that it is important that law keeps up with developments in the bitcoin space, and added that Canada is likely to be the first jurisdiction in the world with a federal law on bitcoin. Canada’s position on bitcoin has always been progressive and the country’s government is currently debating amendments to existing legislation necessary to regulate digital currencies. Duhaime believes bitcoin could play a big role in crime prevention and she plans to explore both the legal perils of bitcoin and its promises. “For example, the £4bn carbon credit frauds that took place in the European Union could have been prevented if carbon credit exchanges were operated on the bitcoin protocol because it has built-in fraud prevention mechanisms, something that is not well-known,” she explained. In addition to traditional applications, Duhaime believes bitcoin has incredible potential to provide financial services to millions of people who do not have access to traditional financial services, including refugees, people in developing countries and women in destitute conditions. Duhaime said she plans to publish the book later this year.